When you get the right loan at the best rate…the savings alone could pay for your next vacation. What if you could save money on upfront fees? Add those factors together and the savings are substantial. 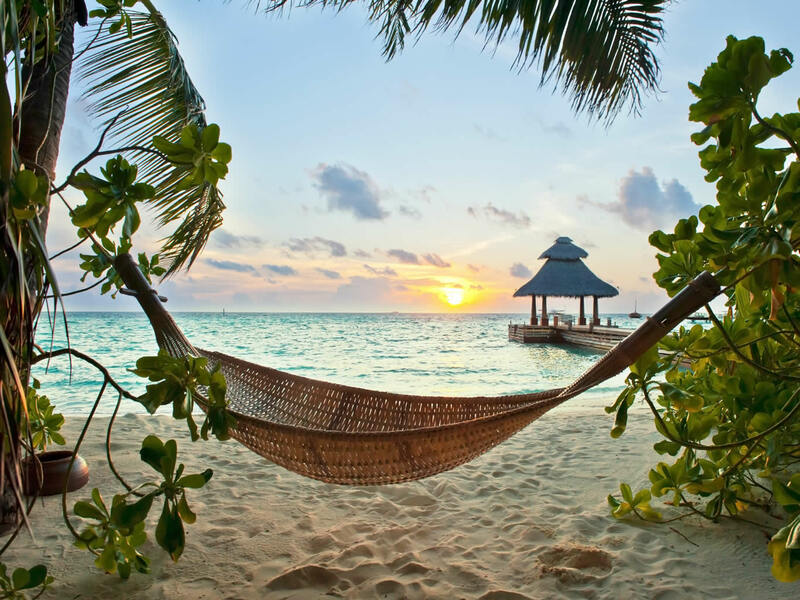 You should talk to Total Home Lending Specialist about saving you fees…then take a nice vacation.